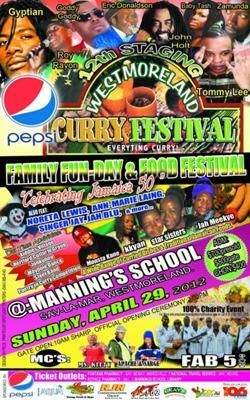 The 2012 edition of Jamaica's Westmoreland Curry Festival was another blast! This annual charity event, is by far the most anticipated event on the events calendar in Westmoreland each year and like Christmas activites, patrons prepare well in advance for it; this year it did not dissapoint either. As usual, there was lot's of curry foods, including curried beef, curried lobster, curried crab and even curried Jackfruit! 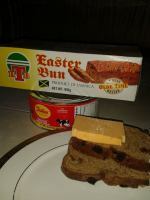 That in addition to many other traditional Jamaican foods. The entertainment package included lots of cultural type activities in addition to a kiddies section which had loads of fun activities for the children. 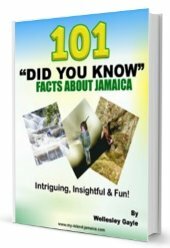 The musical entertainment started with a gospel segment and later had roots rock which featured veterans like John Holt and Jamaica's festival song winners, Eric Donaldson and Roy Rayon. The event which had as it's main sponsor Pepsi, started approximately 10am, and this year notably attracted a host of younger individuals, mainly teenagers. We heard some sentiments about the entrace fee been a bit pricey but clearly that did not deter the thousands who mainly young people attended. The price was JMD700 for adults and JMD 400 for children.